Olympic Rings and Other Things: Canada Comes To Atlanta! I miss Canada something awful! It's been six weeks since the flight home from Vancouver, and often I find myself jonesing for some late night pizza on Granville Street (complete with toasted sesame seed crust), Yaletown sushi, a glass of ice wine and on-the-street chatter about Olympic tickets. 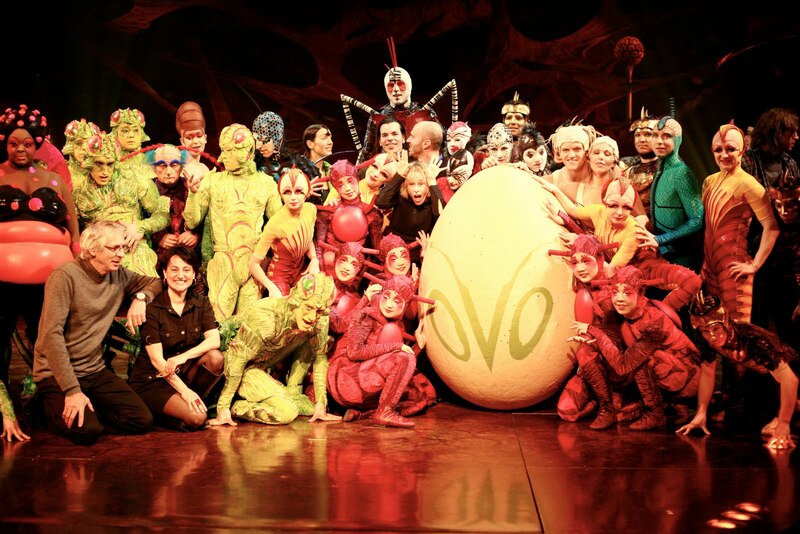 So it was a great surprise to confirm recently that the iconic Canadian brand Cirque du Soleil soon will return to Georgia, bringing their new insect-themed tour "OVO" to Midtown Atlanta in November. 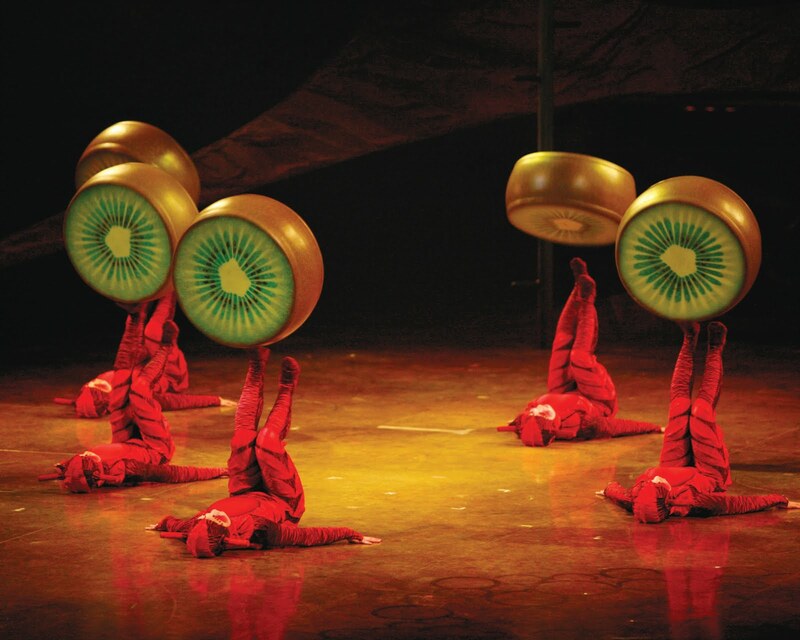 Edelman, where I work, is again partnering with Cirque du Soleil for "OVO" on the heels of last year's "KOOZA" tour and the 2006 Atlanta stop for "Corteo." The video for "OVO" looks great -- hoping to catch a live show preview in one of their summer tour stops. Several times since returning to Georgia, fellow Olympic enthusiasts shared feedback and impressions from the Vancouver Olympic Opening Ceremony at B.C. Place, and more than a few folks also expressed their take on why Cirque du Soleil was not part of the big event -- "where the heck were they?" some inquired (the answer is in this Sept. 2008 news article regarding a joint statement by VANOC and Cirque du Soleil). One senior, local P.R. veteran is convinced that Cirque du Soleil produced the Opening Ceremony of Albertville in 1992 (from what I can tell, it was in fact a French producer -- anyone know the answer?). No matter the status of Cirque's five-ringed work, it will be cool to again see the Maple Leaf/l'Unifolié unfurled with Atlanta's skyline on the horizon.